5 Want To Prevent Crime On VTA Buses and Light Rail? 6 Who’s Responsible For Bus and Light Rail Security at VTA? Our group has tips you can follow to make sure you and your valuables are safe when you take any Santa Clara Valley Transportation Authority (VTA) bus, light rail, Caltrain or ACE commuter train. These tips were compiled from various transit agencies throughout the United States. Try to use well-lit and frequently used bus and light rail stops. Report any poorly-lit light rail stations and/or platforms you see to VTA at (408)321-2300 as soon as possible. For Caltrain, contact their Customer Service at 1(800)660-4287. On a VTA bus, sit as close to the bus driver as possible. When riding VTA light rail, sit as close as possible to the light rail operator at the front of the train. On commuter trains, sit as close to the conductor (where he or she opens and closes the train doors) as possible. If at all possible, do not fall asleep during your trip. STAY ALERT! Avoid overloading yourself with packages or bags. Take a friend or buddy with you if you must handle a lot of packages on your trip. 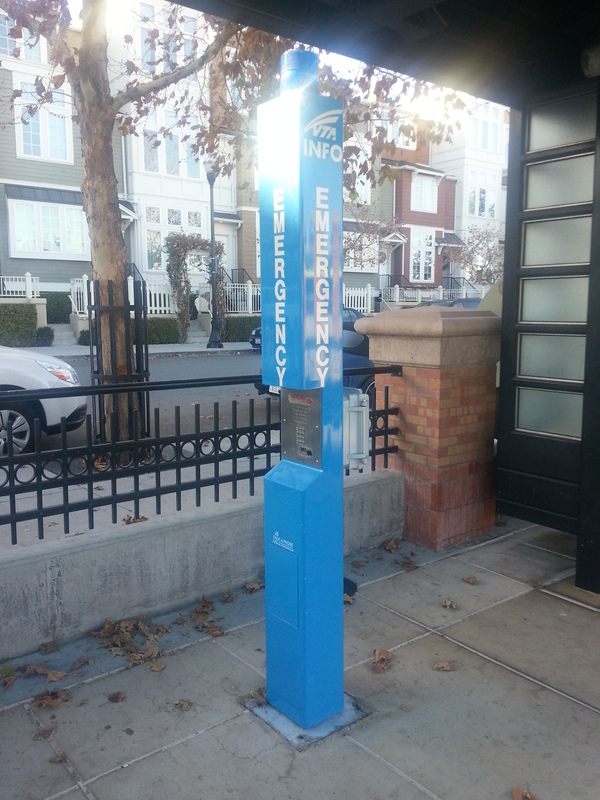 Look for these blue emergency call boxes all VTA light rail stations. On crowded buses, light rail, or commuter trains, be especially weary of pickpockets. They often have an accomplice who will jostle you, ask you for directions or the time, or point to something spilled on your clothing, or distract you by creating a disturbance. If at all possible, never carry large sums of money. If you must do so, do not carry all of it in your wallet or purse. Protect your credit cards and transit passes as you would cash. Do not carry any credit cards, cash, or transit passes you will not use. While waiting for a light rail or commuter train, stand back from the platform edge. If possible, avoid sitting or standing near the exit door – an attacker can reach in and grab a purse or jewelry. If you are verbally harassed or pickpicketed, IMMEDIATELY alert the operator of the bus or light rail operator or conductor by screaming or talking loudly. 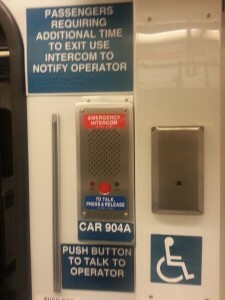 On light rail cars, use the intercom button next to each door to alert the operator. Alert the light rail operator if you observe suspicious people or incidents aboard light rail. Notifying the bus operator or light rail operator allows them to intervene in the situation, and if necessary, have law enforcement intervene. If you are ever held at knife point or gun point, cooperate with the attacker – even if it means giving up your valuables. Nothing is more valuable than your life. Try to get his/her/their description and where/when the attack happened, and notify the authorities in a safe location as soon as possible. The Bike Commute Tips Blog has some tips you can use to protect your bicycle. When riding in the bike car (area) of Caltrain, Capitol Corridor, or VTA light rail, sit where you can see your bicycle at all times. Avoid distractions – especially at stops when people get on and off the train. On VTA buses or any bus that has bike racks, sit near the front of the bus where you can see your bicycle. Be mindful of your bike as people board at the front of the bus. If someone steals your bike while riding the bus or train, IMMEDIATELY inform the conductor or bus driver. Have them notify police with a description of your bicycle and the thief (if you saw him/her take your bicycle). Make sure to fully lock up your car and activate its security system. Do not leave money or valuables in plain sight where a robber can break in and steal them. When returning to your car at the transit center, have your keys ready. If you see anyone suspicious near your car, immediately alert security at the center itself and/or the local police. Take a friend or buddy with you if possible – there’s security in numbers. Avoid giving people you do not know a ride. You could be robbed – or worse. Do you use a cell phone? If you are the victim of a crime or witness a crime taking place at a VTA bus or light rail stop, or on a VTA bus, IMMEDIATELY dial 911. Let the operator know the exact location where the crime occurred, what is occurring, and a complete description of those involved. If the perpetrators are driving a vehicle, give as accurate a description of the vehicle as possible. Make written notes of as much information about the incident as possible – you might forget it later on when you need it. Get as many witnesses as possible and obtain their contact information as needed. 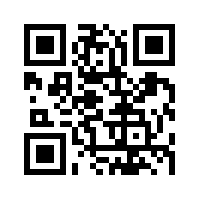 Also, get the vehicle and driver’s information below, as shown below. 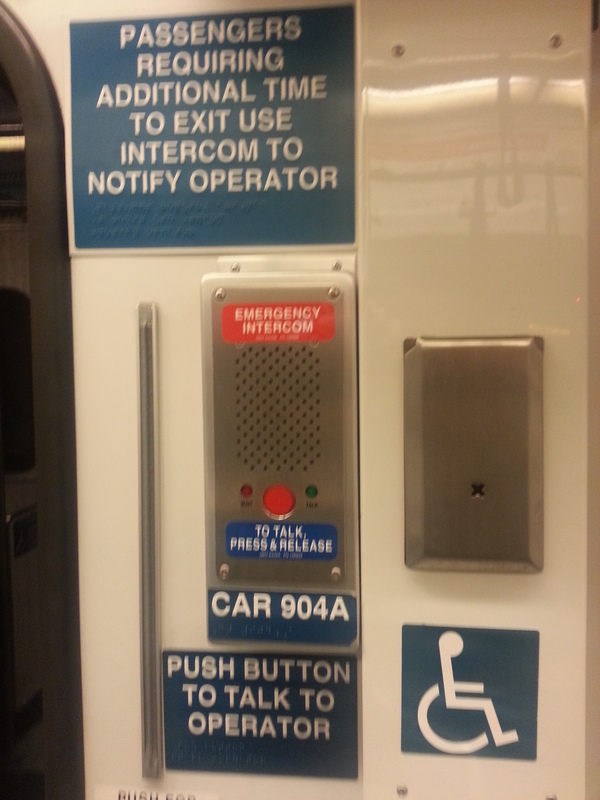 Use the call button aboard any VTA light rail car to warn the operator of an emergency. If the crime occurred on a VTA bus or light rail train, note the vehicle number where the crime occurred, as well as the operator’s badge number and the “run number”. This information is important for law enforcement to properly identify the vehicle and provide assistance as needed. For VTA buses, the vehicle number is always found at the outside front of the bus, between the left headlight(s) and the left front window at the entrance door side. Many VTA buses also have the vehicle number on the inside front panel of the bus at the back of the destination sign, either above the farebox or above the steering wheel. All VTA bus and light rail operators have their badge number on the right sleeve of their shirt or jacket, below the VTA logo. The internal run number is used by VTA management to identify what bus line or light rail destination the vehicle is going to (or from), and often from which bus garage it came from. You can find the “run number” for all VTA buses and light rail cars is found at the lighted box on the bus dashboard or in the front window of the first rail car. 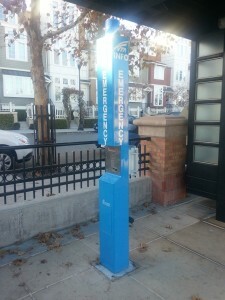 Want To Prevent Crime On VTA Buses and Light Rail? Report all crime you witness or are a victim of IMMEDIATELY. The longer you wait, or by staying silent, the less likely the assailant will be caught. Failing to report crime produces more and worse crimes by the same criminals. Whether you are a victim or witness to crime aboard VTA buses or light rail, get involved! Only with your involvement can VTA buses and light rail be safer for everyone to enjoy. Who’s Responsible For Bus and Light Rail Security at VTA?